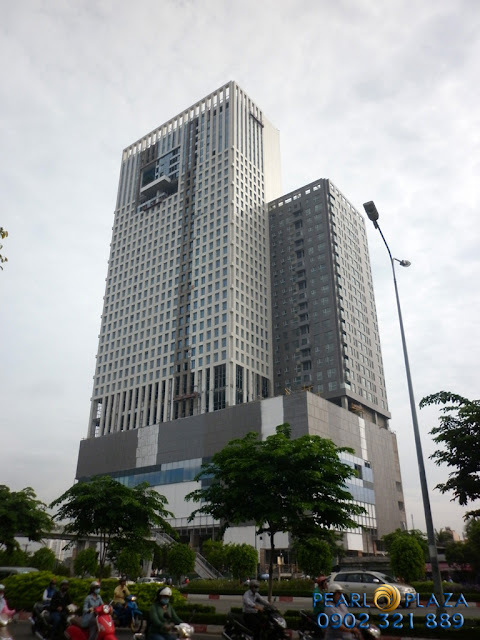 Pearl Plaza apartment (old name is SSG TOWER) has a great advantage that is located at the corner of the two main street between Dien Bien Phu street and D1 street in Ho Chi Minh city. 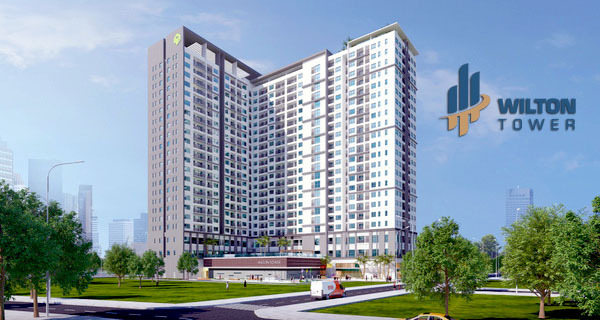 This is a convenient place to move to other famous areas by diversifed vehicle such as taxi, bus, motorbike taxi, Metro station (Ben Thanh - Suoi Tien), ... Pearl Plaza apartment owns perfect infrastructure and the best convenient in Binh Thanh District. 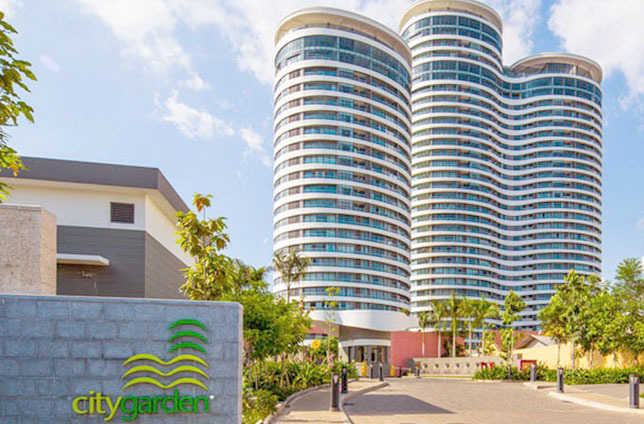 At the present, we offer 2-bedroom Pearl Plaza apartment for sale on the 15th floor with total usable area of 101 sqm including 2 bedrooms, 2 bathrooms, kitchen and living room. The apartment isn’t furnished, so you can easily decorate this Pearl Plaza apartment according to your hobbies. Pearl Plaza apartment is very airy, the open space is always full of natural light and cool wind. 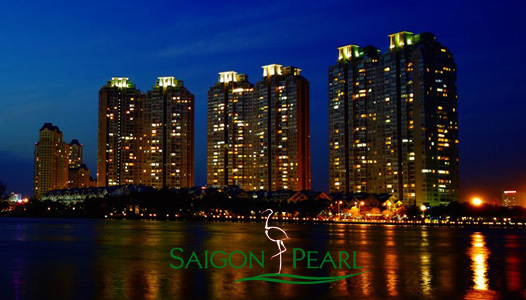 The selling price of Pearl Plaza apartment with 2 bedrooms, 101 sqm is 4.000.000.000 VND (VAT + 02% maintenance costs). On ground floor of the Pearl Plaza apartment is a large commercial center which provides full amenities for a modern life such as green park, fresh lake, “The he moi” gymclub, spa, kindergarten, supermarket, security camera surveillance 24/24, ... and around the Pearl Plaza apartment has many other high-quality facilities. 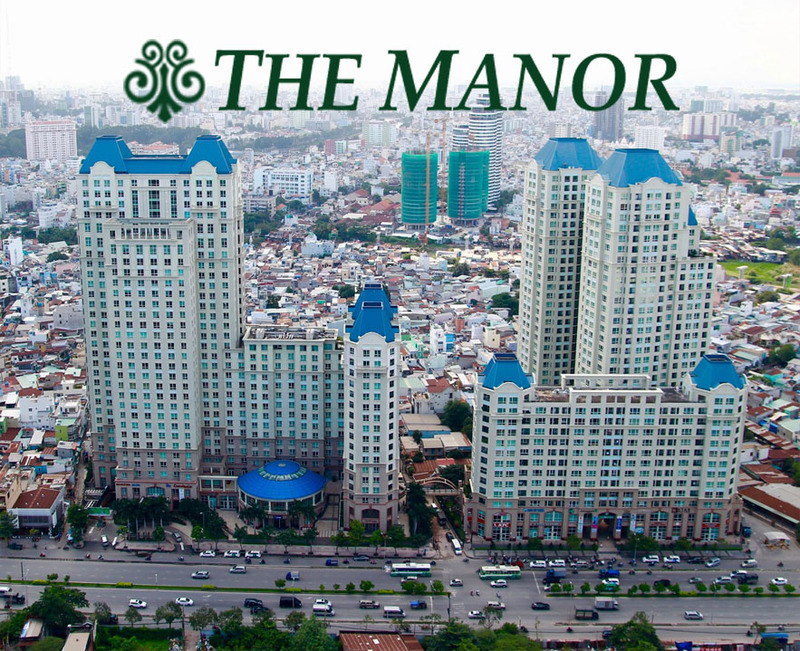 Living in here, you can plenary experience of luxurious and convenient life as your wishes. 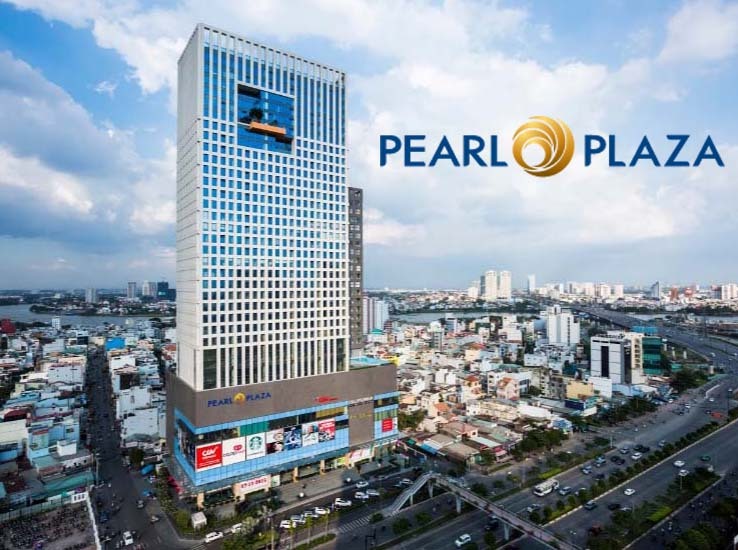 If you are interested in Pearl Plaza apartment and have intend to live here, please feel free to contact us as soon as possible for further information and free in specific consultation. We will ready to serve you with our professional group in real estate consultants.